This is a matching set of Officially Licensed 15oz Black Ceramic Coffee Mugs decorated with a hand-crafted Team Logo. 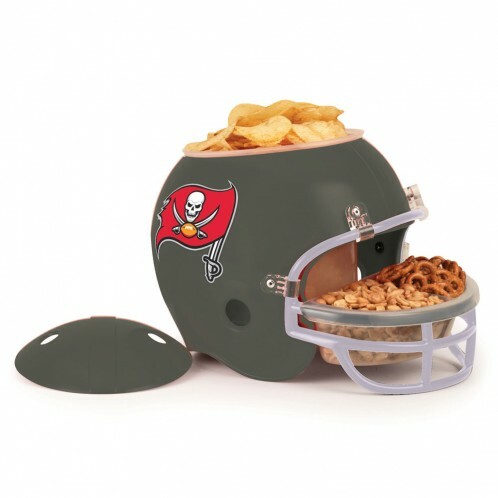 Perfect for the sports fan who wants one mug for the home and one for the office. 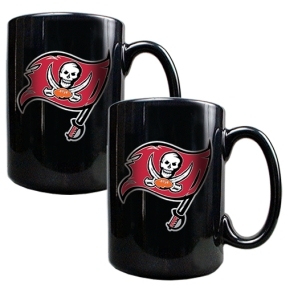 The Tampa Bay Buccaneers 2pc Black Ceramic Mug Set makes a great gift idea!